Managing furcation defects is a major clinical challenge. 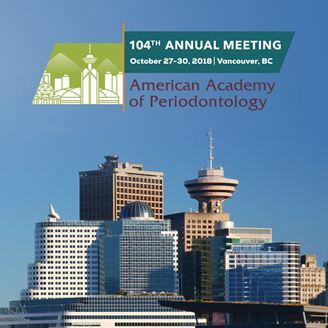 Complicated anatomical structures at furcation negatively impact hygiene practice and periodontal treatment. The ability to formulate effective furcation treatment decisions is dependent upon the clinician’s ability to see and coordinate the many clinical, radiographic, and social variables. The decision to save or extract teeth with furcation involvement requires understanding of the prognosis, risk factors, and limitations of various periodontal procedures. An overview of managing the extraction socket to better prepare the site for implant replacement and other prostheses will also be discussed. • Review the main factors affecting the development, progression, and therapeutic management of furcation defects. • Explain the prognosis of teeth presenting furcation defects of various severity. • Recognize different treatment options available for the management of furcation defects and their indications and limitations. • Adopt approaches for management of the extraction socket to facilitate future replacement when faced with extraction as the best treatment option.